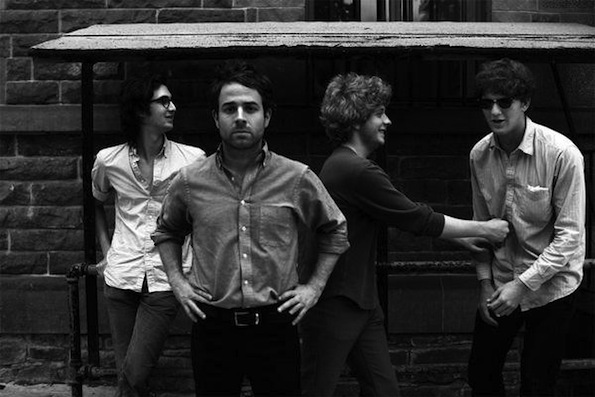 The smooth and genuine sound of Americana soul is the specialty of Los Angeles-based band, Dawes; it what they do and they’re going to do it for you on November 17th at the Music Box. And it’s a stacked act because also on the bill are alt-folk, alt-country, alt-etc. darlings Blitzen Trapper, and the brother/sister fronted sextet, The Belle Brigade. We have a pair of tickets to the show burning a hole in our internet pocket and we want to put them in your actual pocket. In order to make that happen, leave a comment with the name of any actor in the movie “Cool Had Luke” and the tickets may be yours. Yes, you can even name the amazing star, himself. Too easy. Contest ends November 15th. For more information, visit the Goldenvoice event page HERE. Below is Dawes’ video for the track, “When My Time Comes.” Ode to “Cool Hand Luke,” anyone?